The four-star boutique hotel in Congresbury will be hosting an evening of music, food and dancing in its newly refurbished Great Room on Friday 4 September. 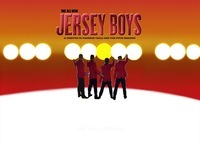 Featuring the UK’s top Jersey Boys tribute act the evening will feature all the favourites from Frankie Valli and the Four Seasons including Big Girls Don’t Cry, Sherry, Working my Way Back to You, Walk like a Man and December 1963 (oh what a night), with a show guaranteed to get guests on their feet. Also included in the evening is a three-course dinner and a disco until 1am. DoubleTree by Hilton, Cadbury House general manager Colin Badcock said: “We are so excited for our Jersey Boys tribute night, which will be the first of its kind that we’ve held. Our party nights are always filled with fun, dancing and laughter and this one will be no different. “We’re looking forward to showing off our brand new Great Room and welcoming people for a fun evening of entertainment within a lovely setting. Cadbury House is one of the region’s top venues for weddings and events. With views across the rolling North Somerset countryside and an onsite health club, spa and Marco Pierre White restaurant the venue has become a renowned location in the South West. 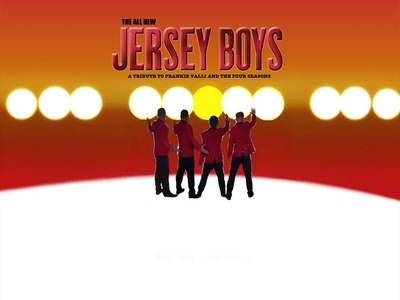 Tickets for the Jersey Boys tribute night on Friday 4 September are £31.50pp including a three-course meal and entertainment with residential packages available from £185pp.